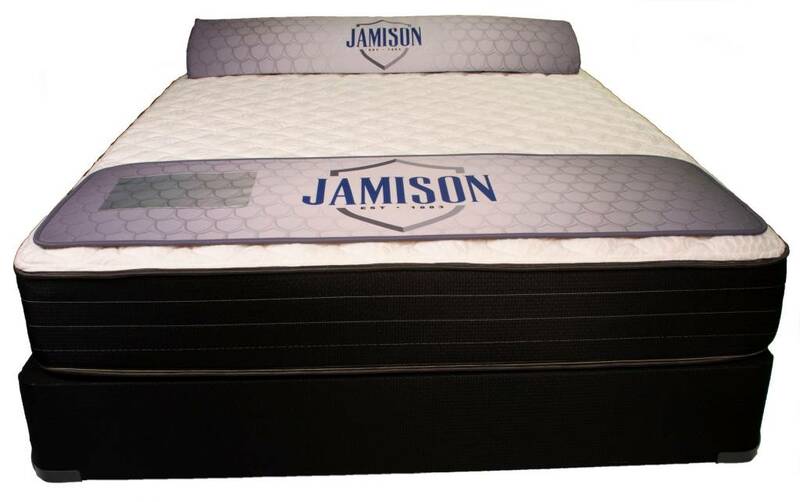 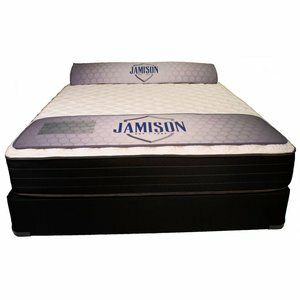 Experience amazingly supportive sleep on the Blackstone Firm from Jamison's new Autograph Collection. 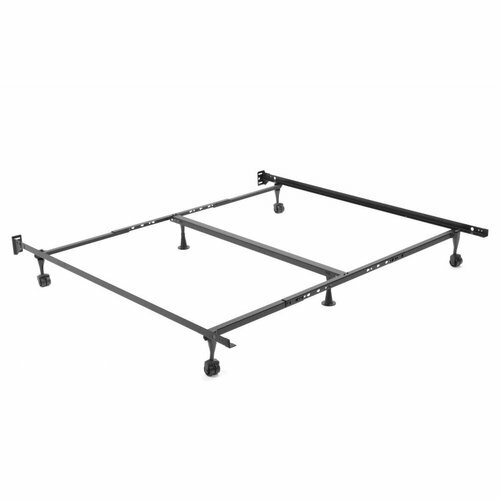 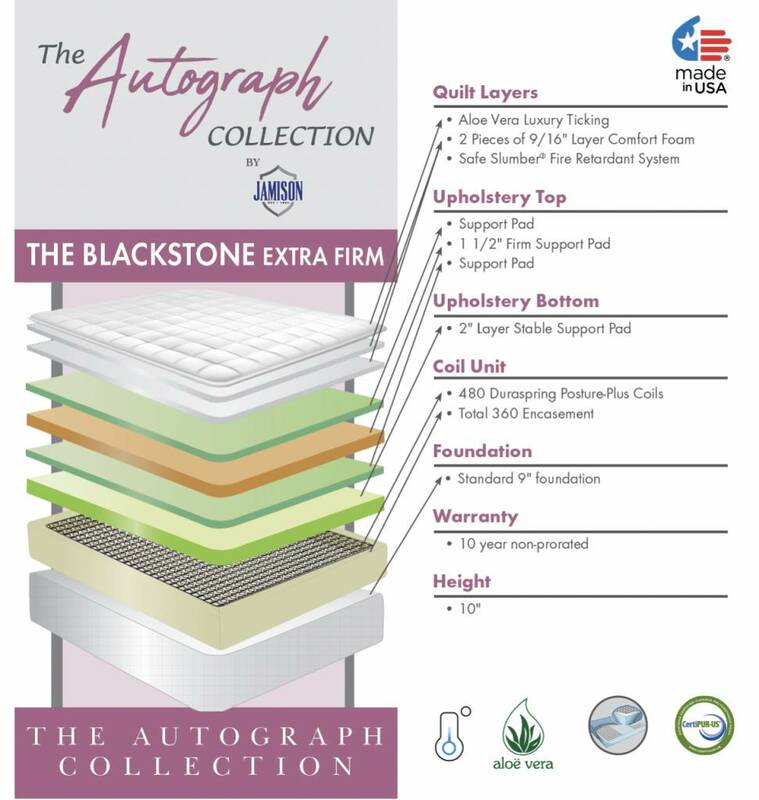 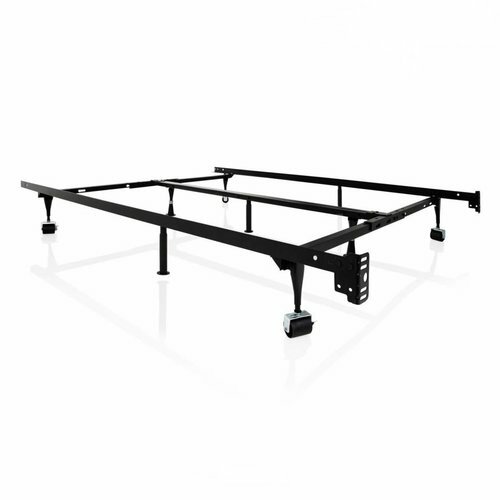 The Blackstone Firm combines a 360° Foam Encasment and a Duraspring support unit to ensure a stable sleep surface from edge to edge.The Duraspring has less bounce than similar units, and the free end design allows the support to flex and contour around you. 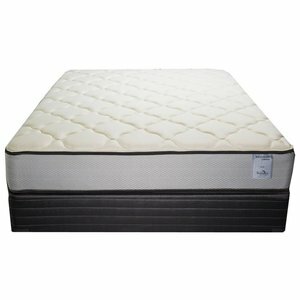 Aloe Vera infused fibers keep the sleeping surface fresh and cool. 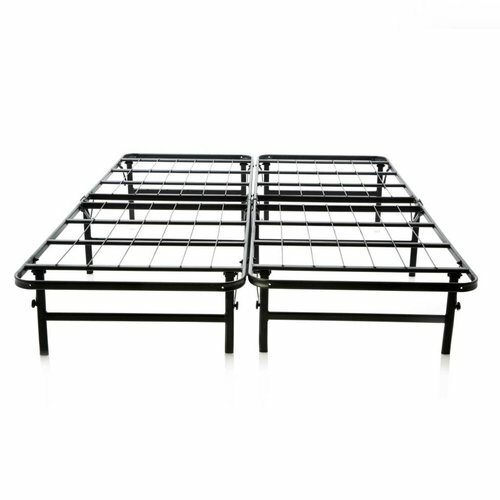 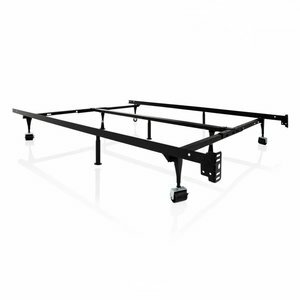 The tight-top construction offers unyielding support, making this an ideal mattress for who sleep on their stomach and/or back.